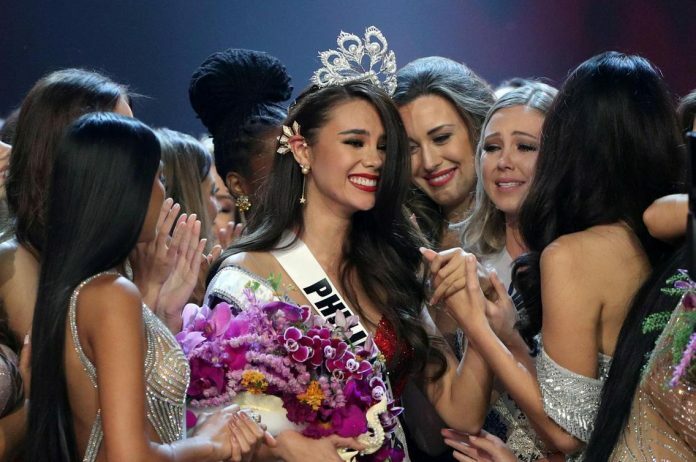 HAVING been born to an Australian father, it was only a matter of time before Miss Universe 2018 Catriona Gray found her story splattered over Australian news sites for recently winning the beauty pageant. 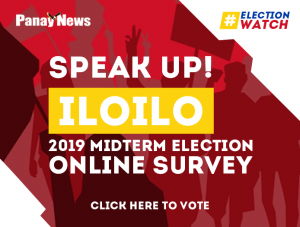 The 24-year-old beauty queen, after all, lived in the Land Down Under until after high school when she decided to move to the Philippines to pursue a modeling career, and a little while later, a calling in pageantry. One particular headline that has been making rounds online was that of The Courier Mail’s, wherein the newspaper bluntly took credit of Catriona’s win by crossing out the Philippines and replacing it with Queensland. The same goes for GQ Australia, who in their feature boasted that Catriona, as much as she is a Filipino, is “an Aussie at heart, too”. 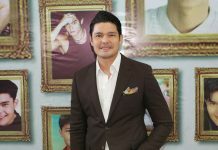 “At 24-years-old, Gray is the fourth Filipino to take the crown. But we’re also claiming her as our own,” read an excerpt of the story. Nevertheless, while the said headlines continue to spark a debate among Pinoys, what’s certain is Catriona is proud to be a Filipina, with her recently having changed her Twitter bio to, “Proud Pinay”, along with an emoji of the Philippine flag. Next articleWhat’s the best gift you ever received?